BiteUnite makes it easy for everyone to experience the love and care that goes into a home-cooked meal. This community of professional chefs, passionate bakers and amazing cooks create small, quality-controlled batches of your favourite food. For budding professional chefs, BiteUnite helps you start your own food business by offering delivery services and ongoing business support. The kitchen co-working space is the heart of the community and BiteUnite welcomes opportunities to collaborate with and host those who share their values.They encourage positive food choices. From free-range to ethical, cruelty-free and sustainable foods, they believe in being responsible for the planet and its resources. 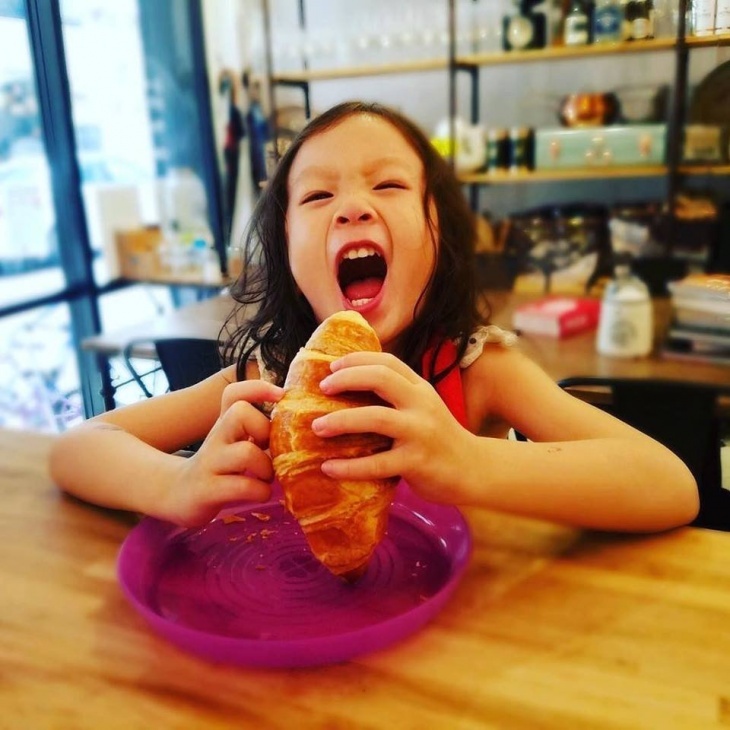 BiteUnite organizes awesome cooking classes for groups of 6 kids and more. You can choose among cooking, baking, pizza or pasta classes.